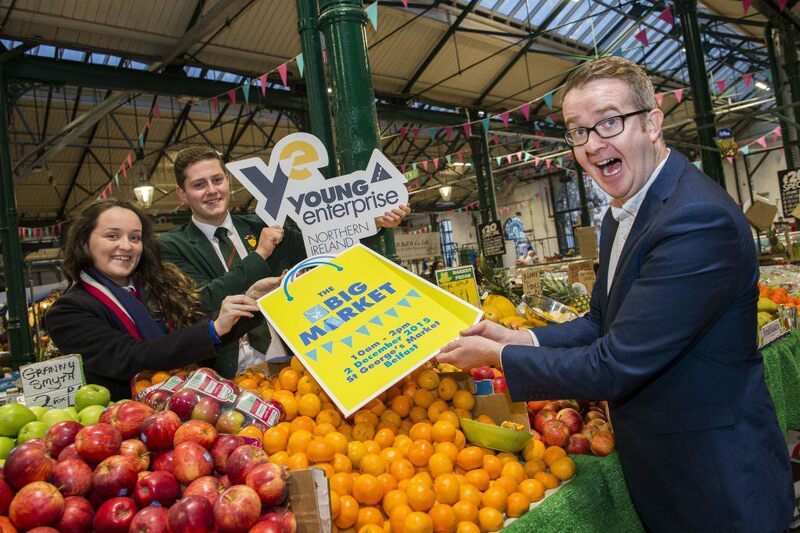 Local charity Young Enterprise and Belfast City Council are working together to give Northern Ireland’s young entrepreneurs their biggest ever sales platform at St George’s Market on Wednesday 2 December from 10am – 2pm. The Big Market will host more than 50 businesses which have all been started by young people aged between 10 and 25 years. On the day there will be live entertainment and popular food traders from St George’s Market. Opportunities are now available for businesses and community organisations to exhibit at The Big Market. For more information contact Jennifer McGivern at Jennifer.mcgivern@yeni.co.uk or on 028 9032 7003.